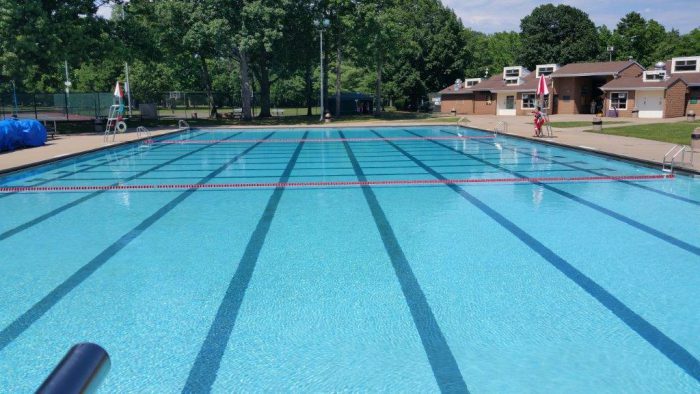 Anyone wishing information can call the pool during its operating hours at: 732-381-4045. Hold Harmless Patrons of any Union County park and/or open space facility(ies) recognize the risks inherent in the use of said park and/or facility(ies). Other than acts on the part of the County which, if proven in an appropriate court of law, are tantamount to gross negligence, Patrons hereby agree to hold the County harmless from any and all damage resulting to person and/or property from the use of its park and/or open space facilities and hereby releases, waives and forever discharges the County , its servants, agents and/or employees from any and all such claims.